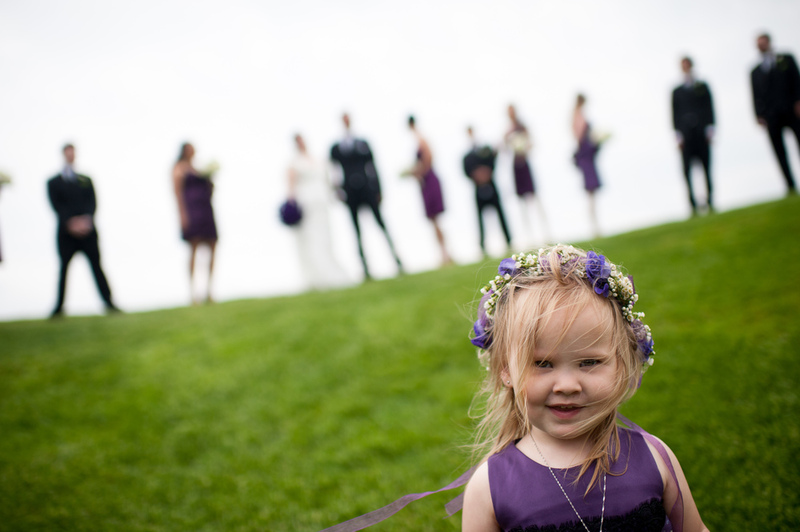 I love this picture from Andrea + Chris' wedding at the Madsen's Greenhouse just outside of Toronto. This picture comes to us from very late in the night... obviously. :) It definitely wouldn't be considered a traditional wedding picture but no one has ever accused me of being a traditional wedding photographer. And the fact that they all loved their wedding pictures so much that they kept referring me is an honour I don't take lightly. If you're getting married and all this sounds good to you, head over to my contact page or shoot me an email at scott@scottwilliamsphotographer.com and lets create some amazing photographs for you! You can see Andrea + Chris' Madsen Greenhouse wedding here! You can see Sherry + Johnathan's Toronto wedding here! You can see Haidie + Martin's Estates of Sunnybrook wedding here! You can see Alex + Dan's wedding at the Eglinton Grand here! Picking up with an idea I got started with last year and then got busy... you know how it is! Anyways, I'm going to try and continue my series of 'One from the portfolio...' where I take one of my favourite images from my main wedding portfolio and talk a little about the wedding and how I captured the image. This week, I'm going all the way back to 2014 and Renee and Ian's amazing spring wedding at the Fermenting Cellar in Toronto's Distillery District. This wedding, like most I shoot at the Fermenting Cellar for some reason, is one of my all time favourite weddings! The entire wedding from start to finish was near perfect... great group of people, beautiful venue and a great party late into the night! For this wedding photograph, Renee and Ian were just finishing up their first dance when Ian went for a dramatic dip and kiss at the end of song. Luckily, he picked the spot where I had my off camera flashes dialled in just perfectly! The Fermenting Cellar is one of those wedding venues I hear other photographers complain about all the time... it's too dark, there's no white ceiling to bounce their flash off of etc etc... Personally, I love it. I'm very comfortable using off camera flash so the lack of white ceilings and the low light levels don't phase me at all. 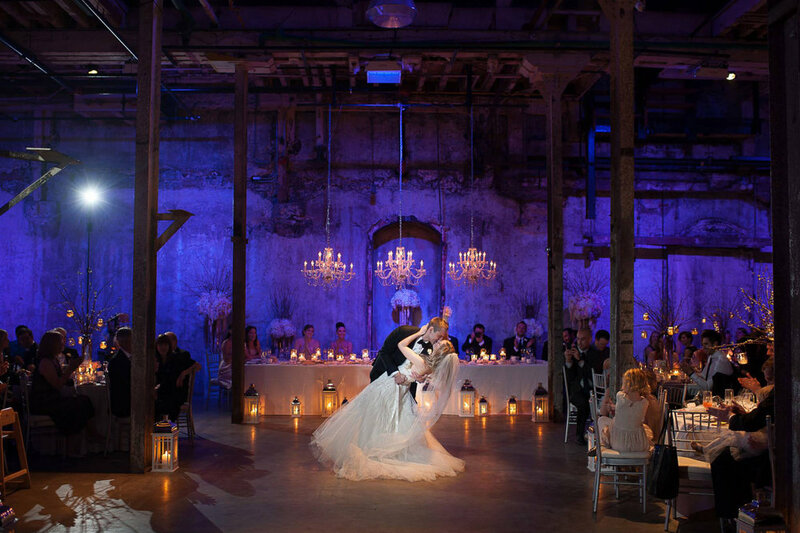 I love the moment captured in this image as well as the pop of colour from the candles and the purple uplighting. You can see the wedding album I designed for Renee + Ian here. You can see Renee + Ian's wedding featured on WeddingBells magazine here.